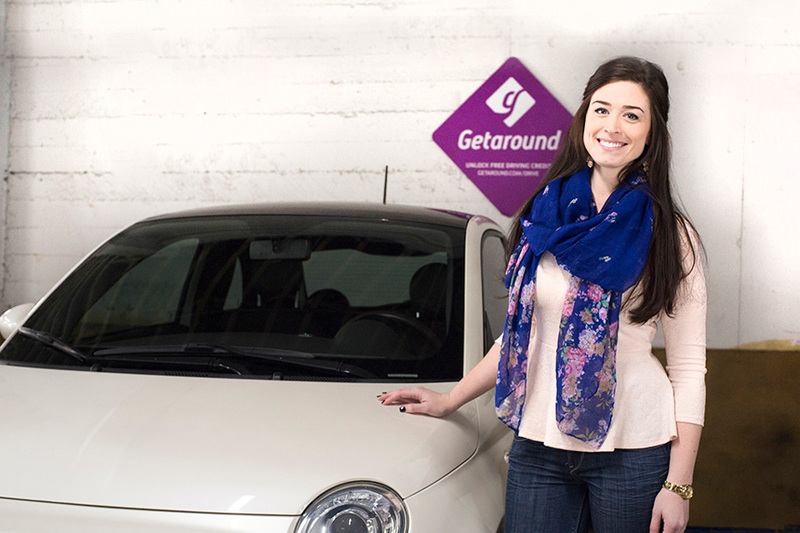 Getaround empowers you to easily earn extra income by renting out your car to people nearby. Pay for your next vacation, boost your savings, or simply feel more financial freedom. Every trip on Getaround is covered by our $1M insurance policy and 24/7 roadside assistance. We also screen our renters to ensure a safe driving record. Our unique Getaround Connect™ technology powers unlocking through the app, so you don't have to rely on a key exchange. Getaround offers discounted dedicated parking spots all over the city, so you and your renter never have to circle the block. Getaround launched in 2010 to solve the problem of "car overpopulation" and positively impact one billion people. We've since launched in multiple markets across the country and have over 500,000 users. No car to share? No problem! 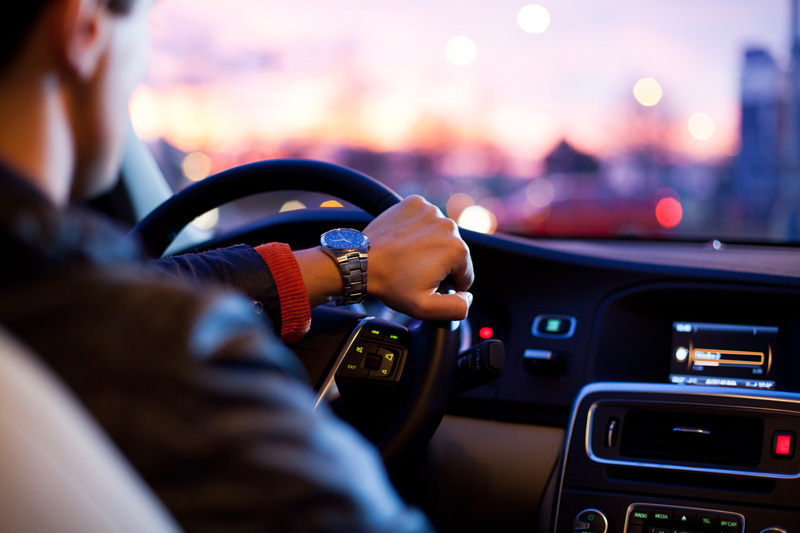 You can easily rent great cars from people nearby, hourly or daily. No lines, no paperwork, no membership fees.